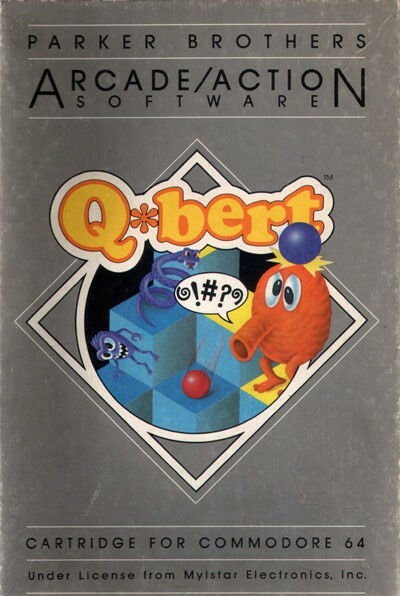 Developer(s): D. Gottlieb & Co.
Q*bert is an isometric platform game with puzzle elements where the player controls the titular protagonist from a third-person perspective. 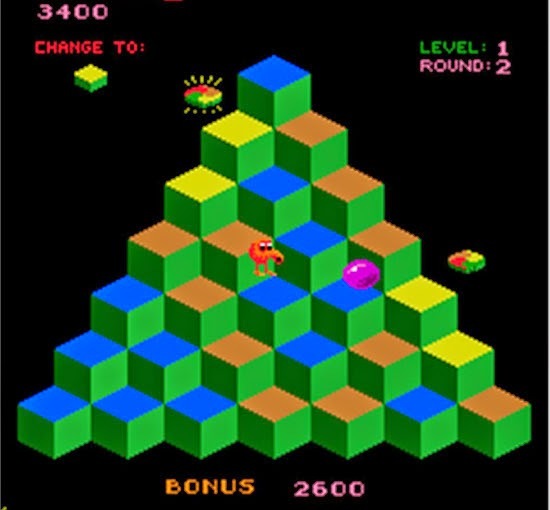 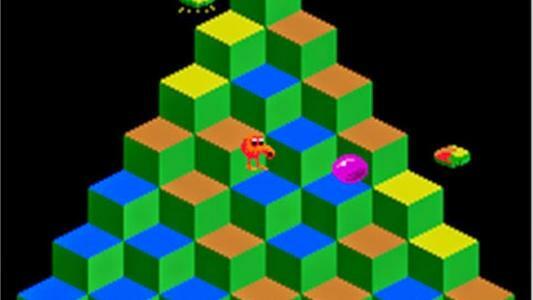 Q*bert starts each game at the top of a pyramid of cubes, and moves by jumping diagonally from cube to cube. 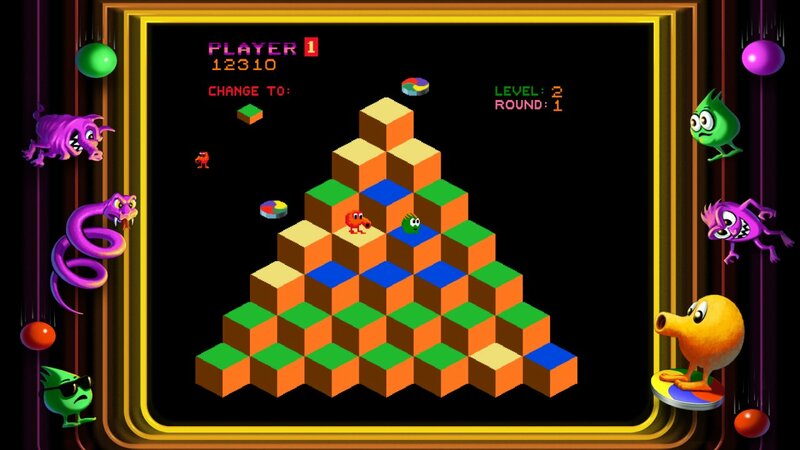 Landing on a cube causes it to change color, and changing every cube to the target color allows the player to progress to the next stage.